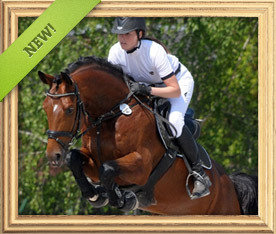 We believe that you will definitely choose your new horse either from our offer or from the offer of our partners. You can also choose from the wide range of our professional service. 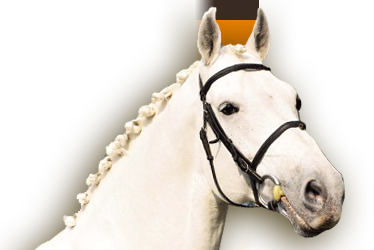 If you are not able to find the horse of your dreams in our open offer, you can send us your request and we will do our best to find the right horse for YOU either from our partners or from our exclusive horses on request. 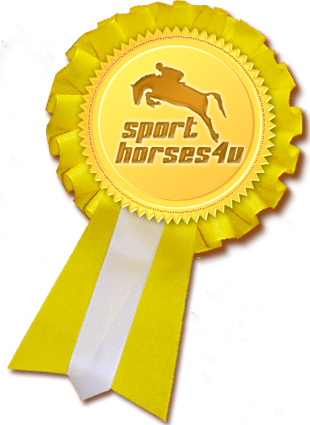 Connect with SPORTHORSES4U.COM YOUTUBE CHANNEL and be informed about all our news! 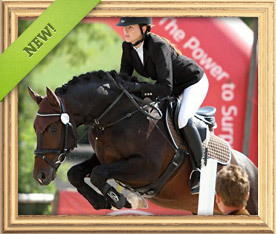 More than 20 exclusive sport horses in range from young talents to GRAND PRIX star horses. These horses aren‘t usually for sale on the open market. On your request we will discreetly present these horses to you. Everything, what we do is for your biggest pleasure from your new sport horse.